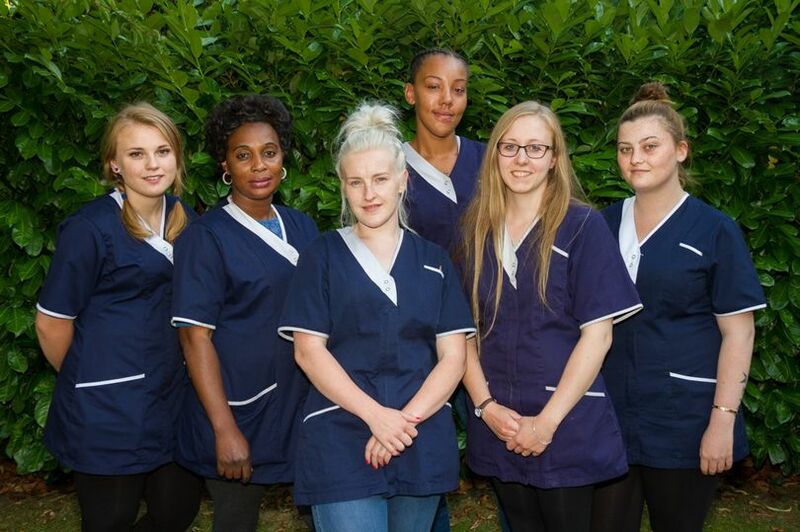 Devana Care Ltd is an independent provider of supported living and domiciliary care (CQC registered for the activity of ‘personal care’) offering services to all ages. 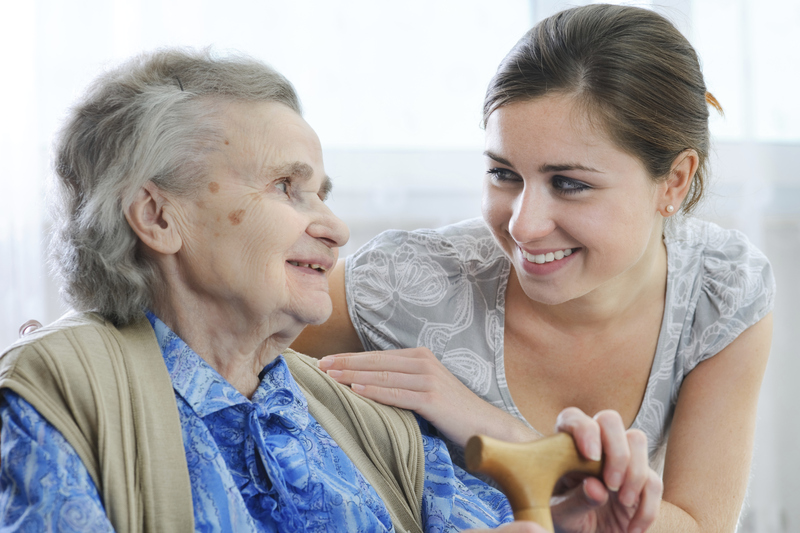 We employ and train committed staff that promote independent living. Dementia, mental health condition, learning disability, Motor Neurone Disease, sensory impairment and physical disabilities. Devana Care is driven by a highly effective and experienced management team and advisory board.